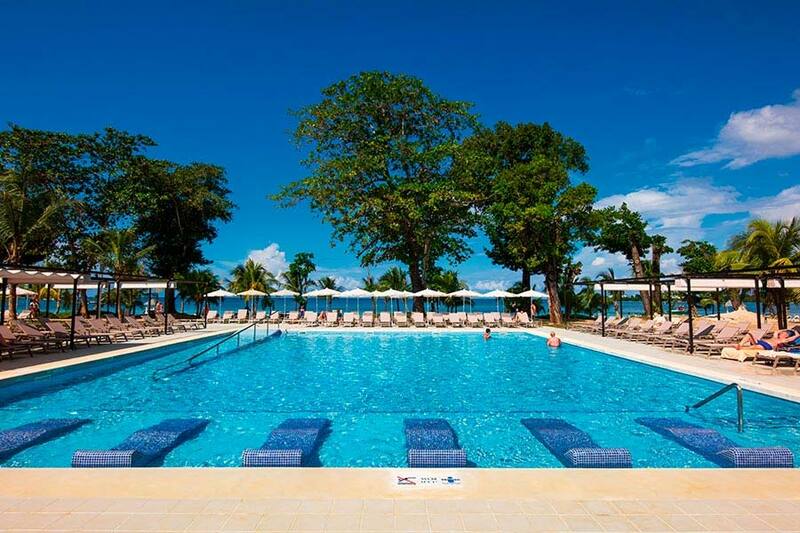 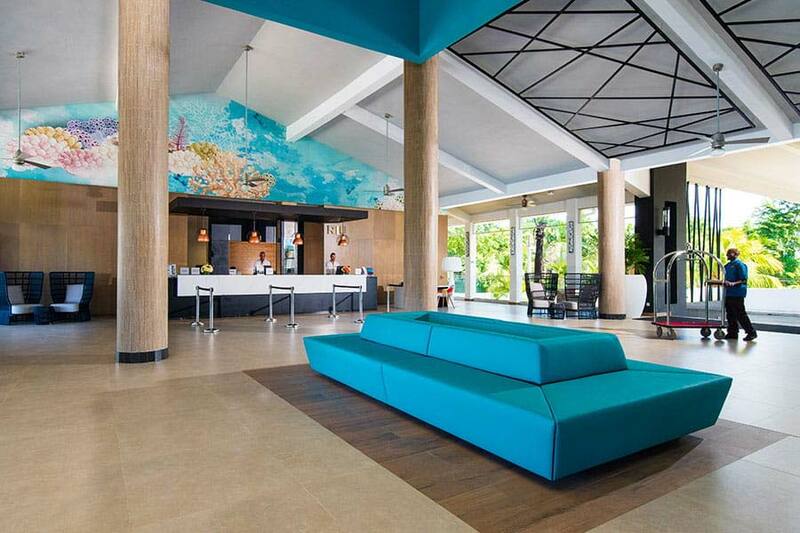 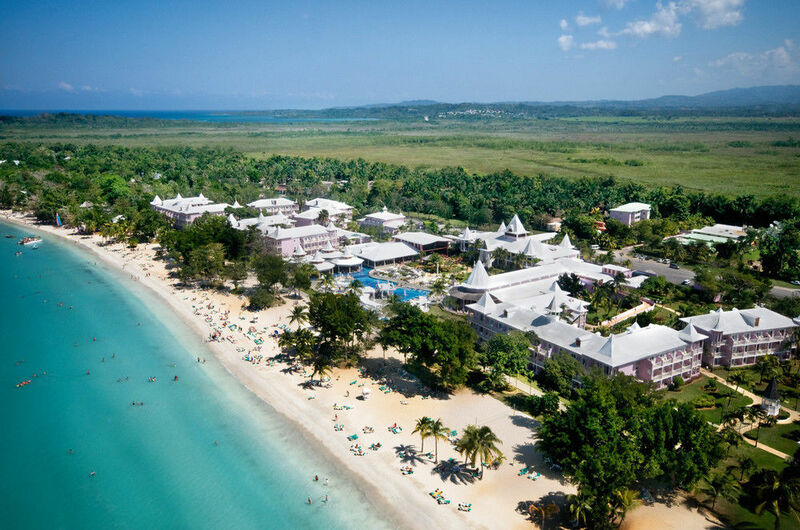 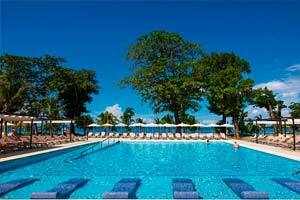 The Riu Palace Tropical Bay Hotel is located on Negril Beach, one of Jamaica's most stunning. 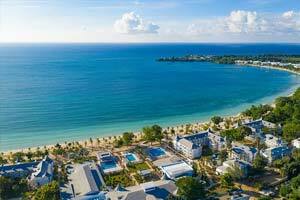 The 24-Hour All Inclusive Riu Palace Tropical Bay is one of the best hotels in Negril thanks to its comprehensive facilities and the exclusive services that characterise RIU Hotels & Resorts. 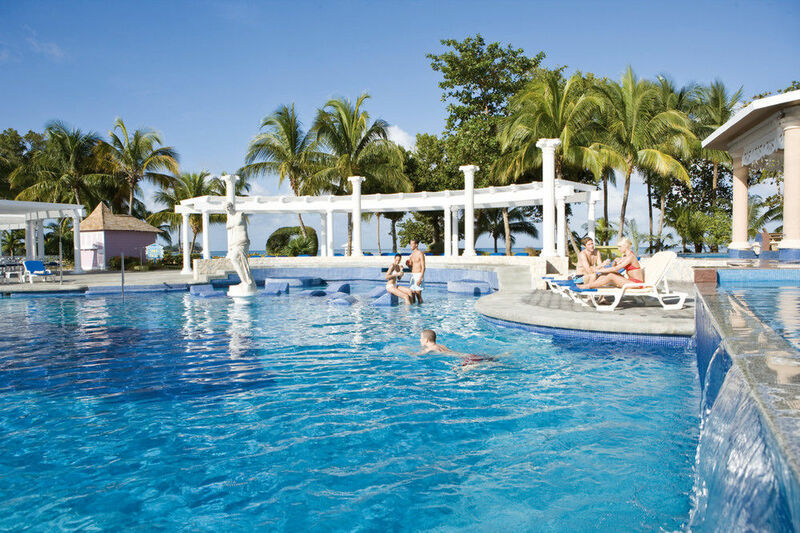 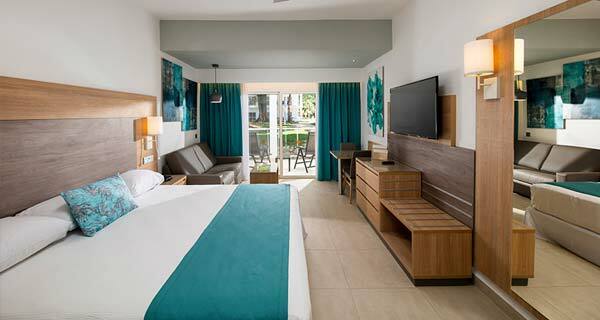 The amenities available at the Riu Palace Tropical Bay Hotel are countless, and they'll make your stay unforgettable. 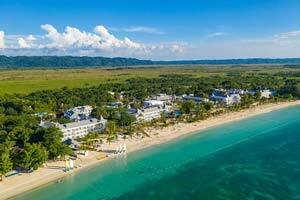 Fun at Riu Palace Tropical Bay All Incluisve in Jamaica is guaranteed. 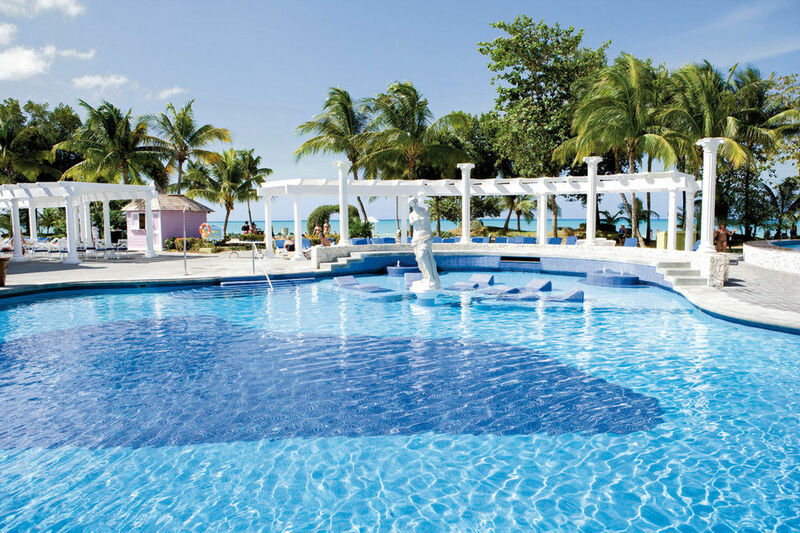 You can enjoy our swimming pools or take advantage of our direct beach access to cool off in the crystalline waters surrounding the Riu Palace Tropical Bay Hotel. 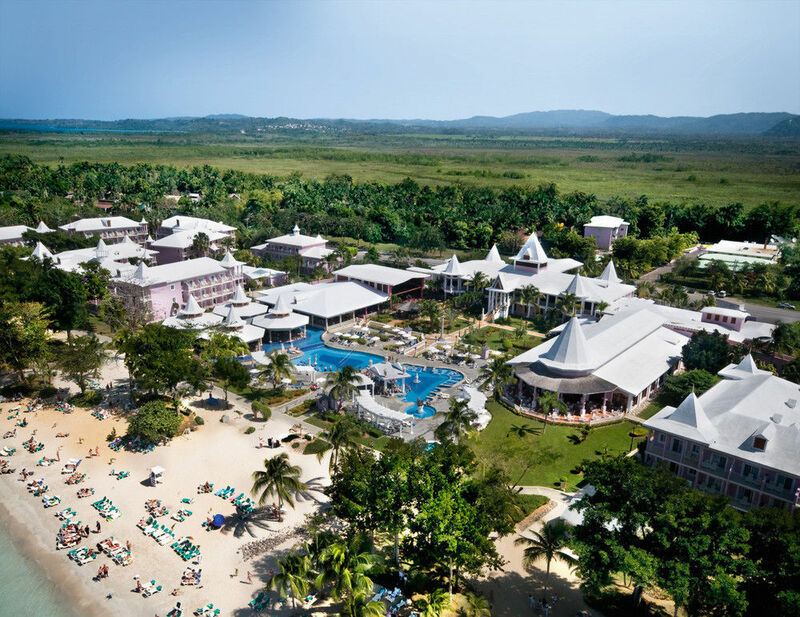 With the RIU recreation programme you'll enjoy all types of activities and live shows day and night, and the little ones will have fun in the zones created just for them. 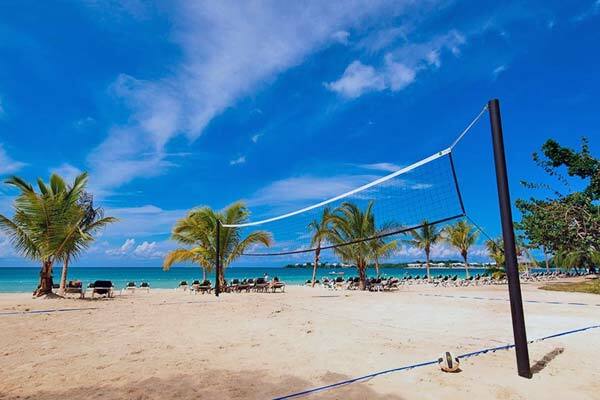 And, you'll be able to practice countless sports in the vicinity of the hotel, or relax in the Renova Spa and discover treatments that will leave you feeling totally rejuvenated. 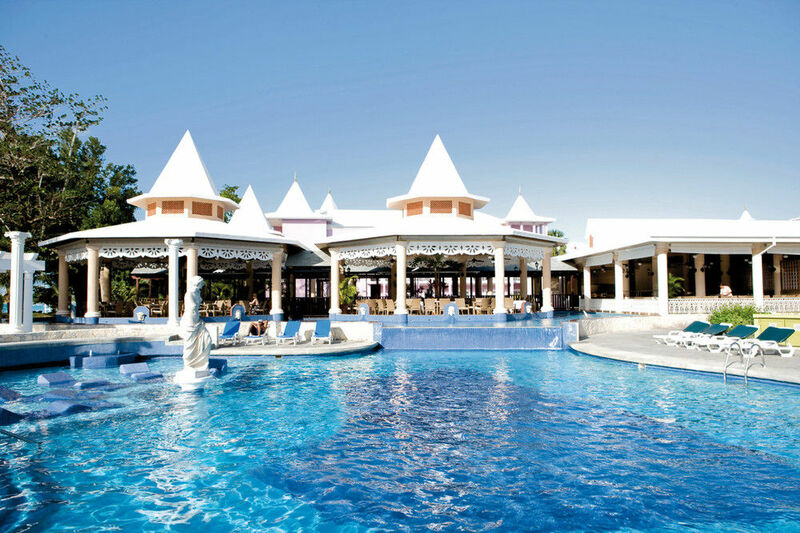 The gastronomic offer of the Riu Palace Tropical Bay has been designed to give you the best quality and variety so that you can savour delicious dishes. 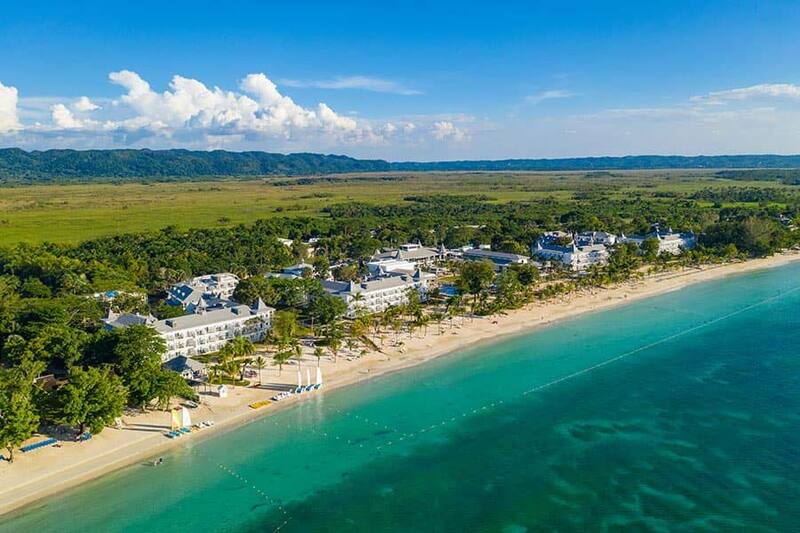 You'll get to taste the finest international, Japanese, and Italian cuisine, or try the best Jamaican barbecue beside the beach. 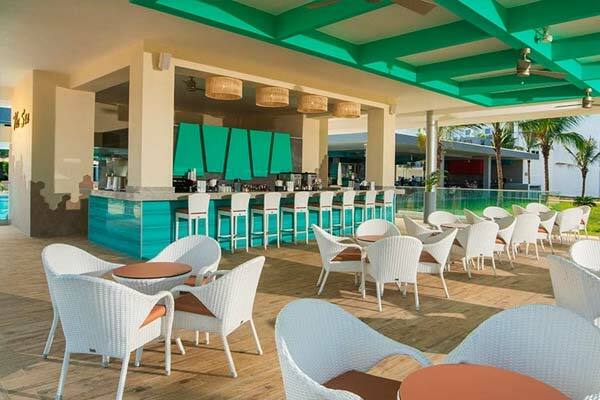 And, our all-inclusive hotel has four bars located in different zones, so that you enjoy the best refreshments and snacks any time of day. 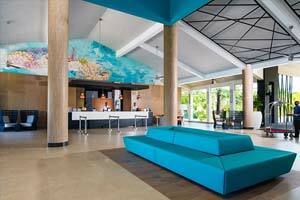 Riu Palace Tropical Bay offers more than 400 rooms, you'll find all the comforts you need, like a minibar, satellite TV, a safe, beverage dispensers, a coffee machine, and a balcony or terrace. 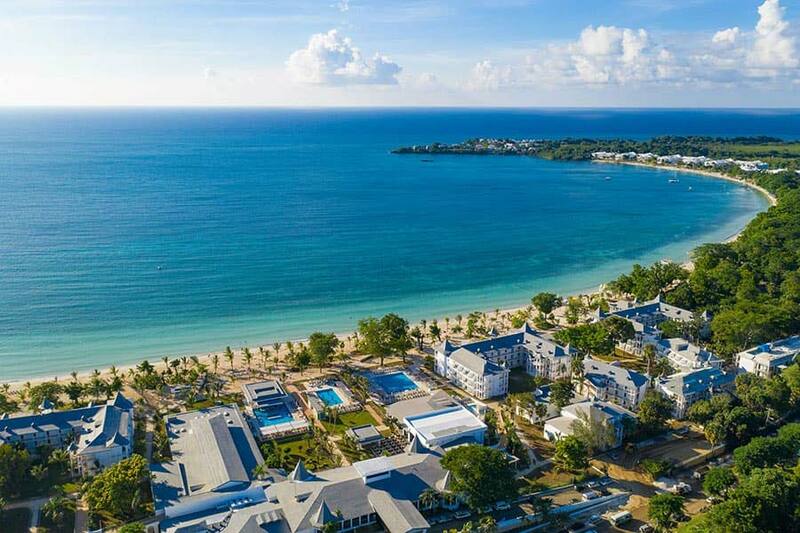 Plus, the 24-hour room service this all-inclusive hotel in Negril offers means that you'll have everything you need during your stay with us.